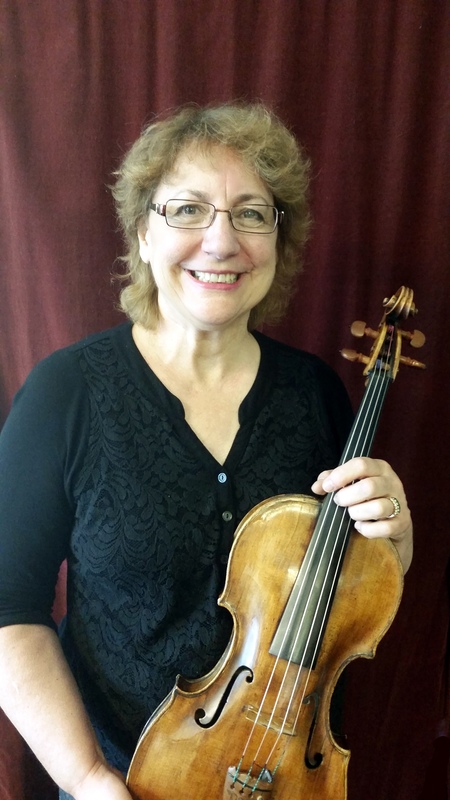 Loryn Gorsett has an extensive performance history, including playing with the Colorado Springs Symphony (and now Philharmonic), Colorado Ballet, Colorado Music Festival, 30 years as principal violist with the Littleton Symphony, 20 years as a member of the Bravo String Quartet and vast experience as a freelance professional. In addition to private lessons, Loryn has taught group, Suzuki and chamber music classes. Her studies on violin were with teachers Gerald Slavich in Illinois, William Watson in Washington State, Vilem Sokol at the University of Washington, and viola with James Maurer at the University of Denver. She is presently the owner of Gorsett Violin Shop in Centennial, CO, where she restores violins and teaches violin and viola.